Wondering if your health insurance covers acupuncture at our Accent On Health Wellness Center acupuncture office? Maybe we can help get your the right answer! ** Remember you don’t have to have acupuncture benefits to use your in-network coverage with our office. Are you wondering if we accept acupuncture insurance? Are you curious if I’m in-network with your health insurance plan? Most likely I am in-network. That includes Medicare supplemental insurance too. Wondering If I bill my health insurance for you? As in in-network provider, we bill your insurance. We accept your copay, percentage, deductible. Yes, you can pay with your HAS or health savings plan too! 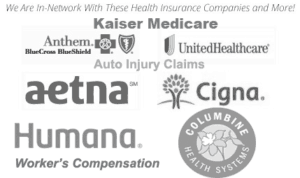 Finally, which health and acupuncture insurance companies do you accept? We are in-network with an extensive list of over 20 carriers. The links below are just a few of the most common. If your policy isn’t listed that’s okay call us! 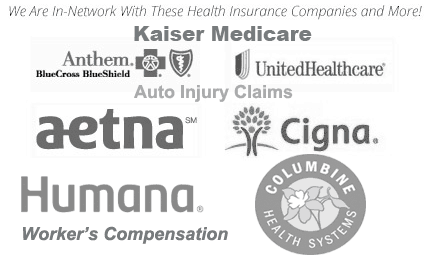 If your insurance company is listed below great; call us or click on the link to read more.